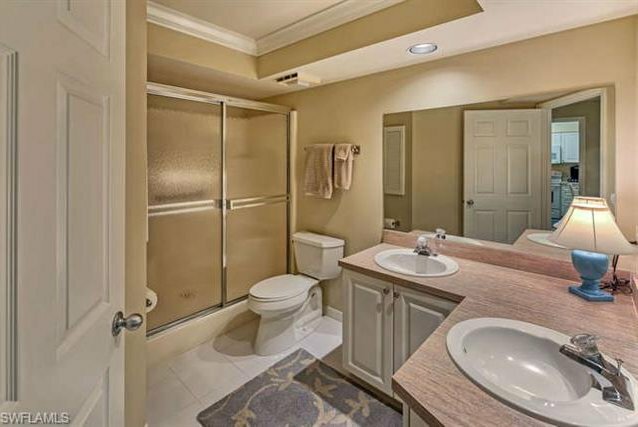 BRING YOUR TOOTHBRUSH AND MOVE RIGHT IN! 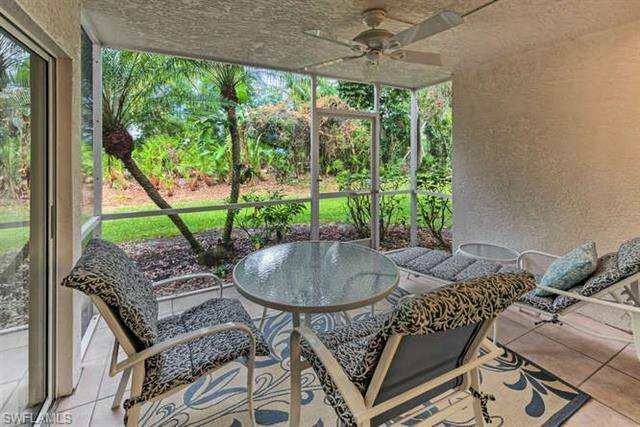 West of US-41, this TURNKEY condo has it all! 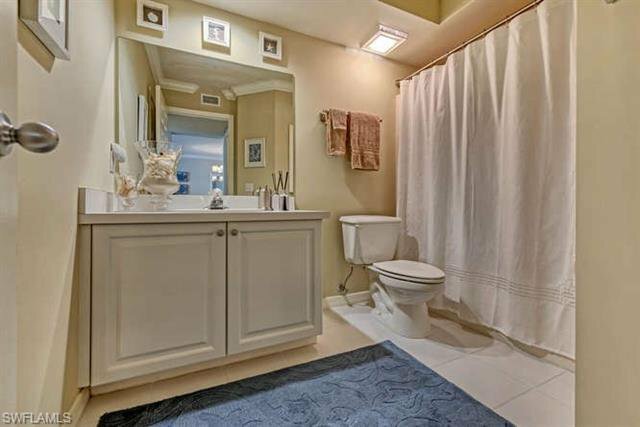 Everything you see stays. 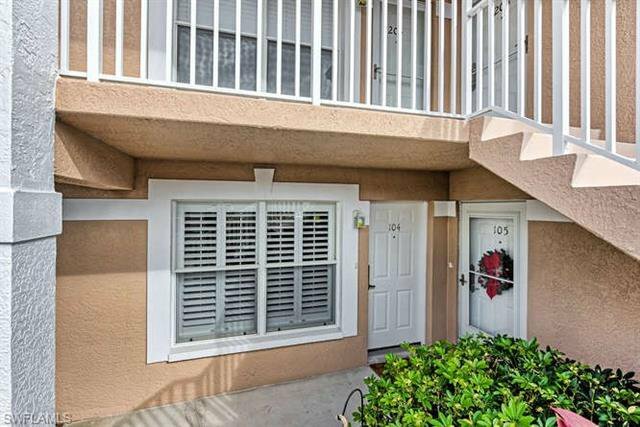 First floor unit - no stairs to navigate! 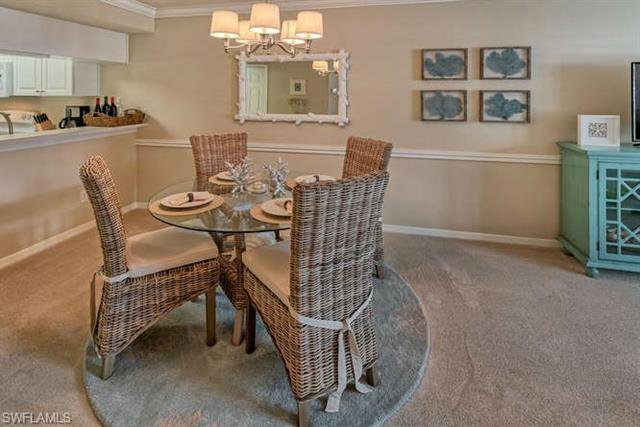 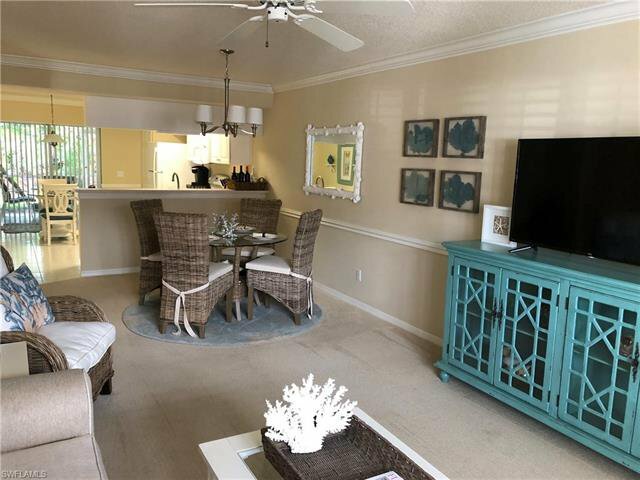 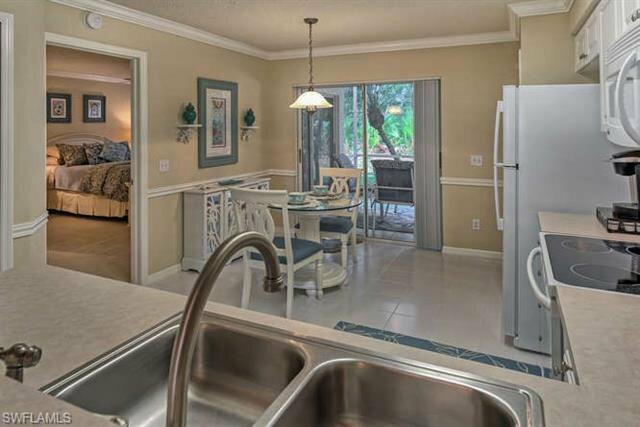 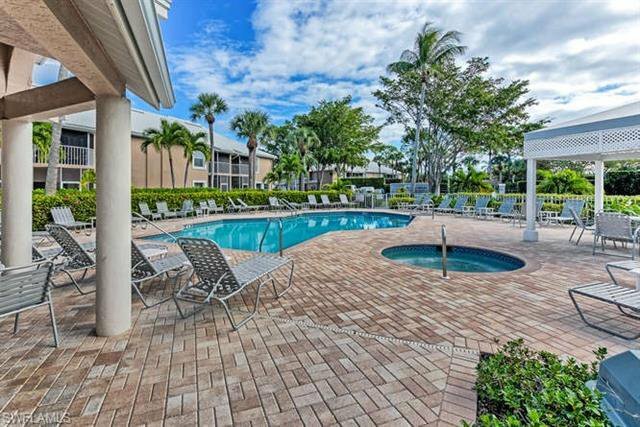 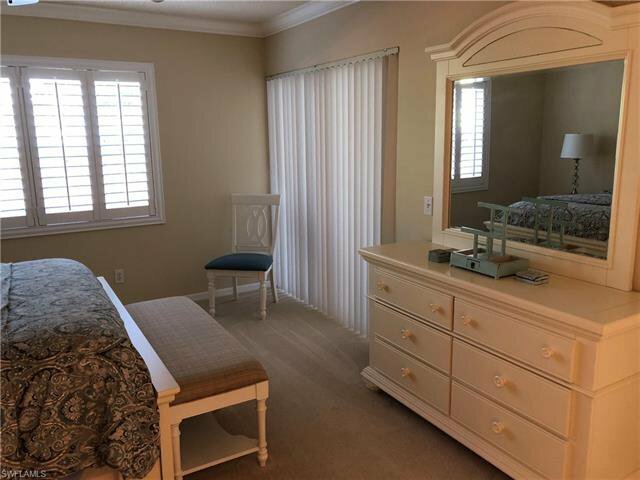 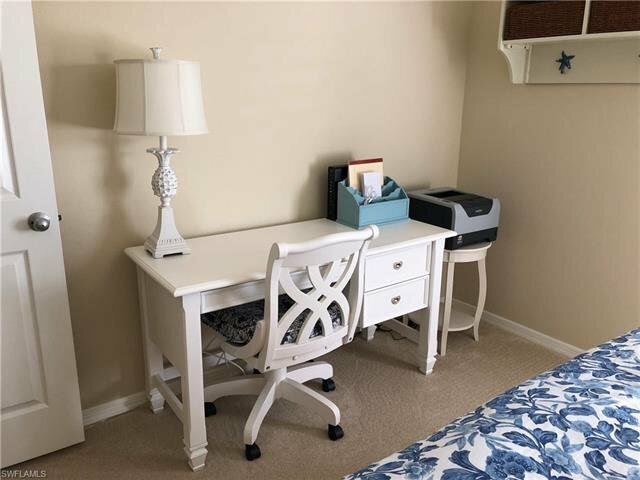 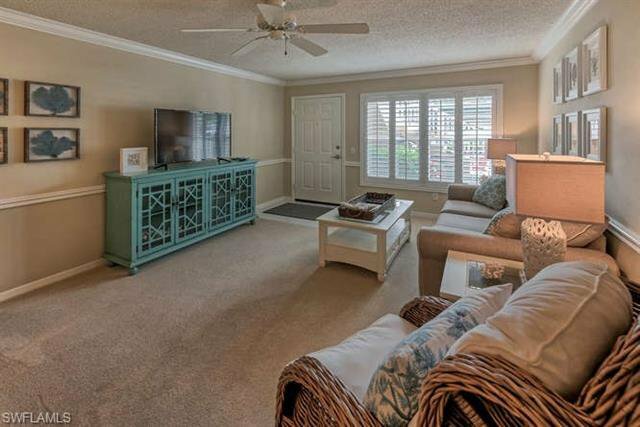 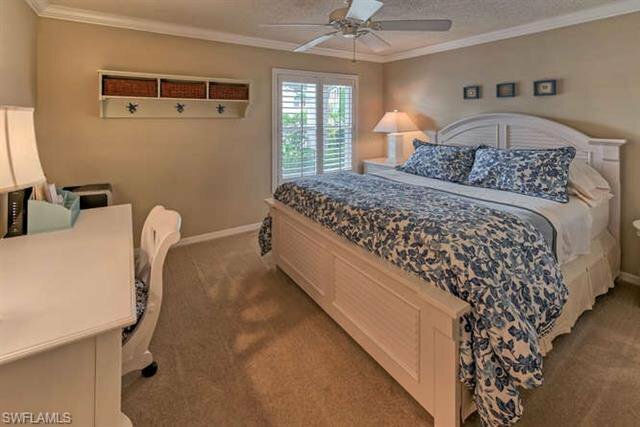 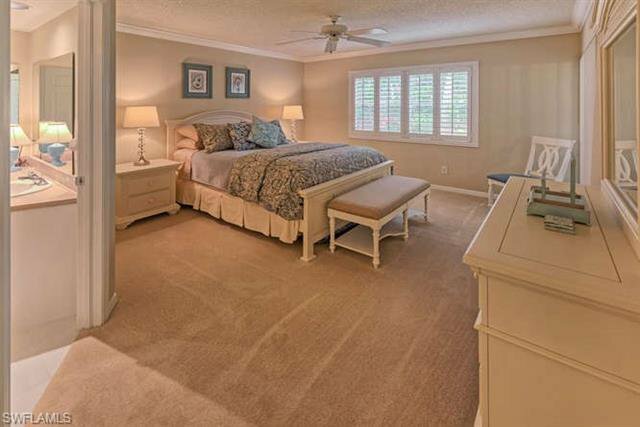 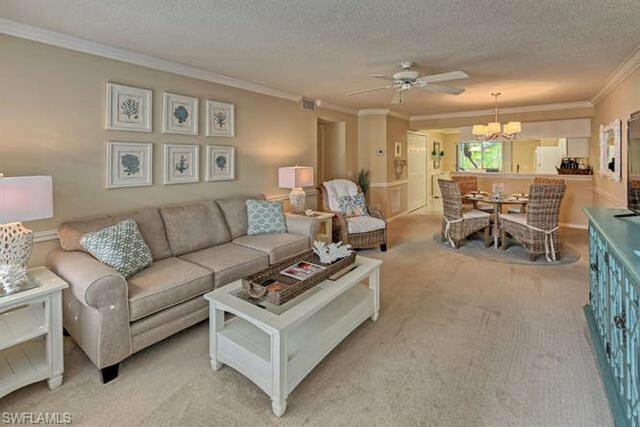 Relax and enjoy Southwest Florida in your own Coastal Elegance decor completely turnkey furnished condo unit with neutral colors, white kitchen, newer appliances, white plantation shutters, and crown molding. 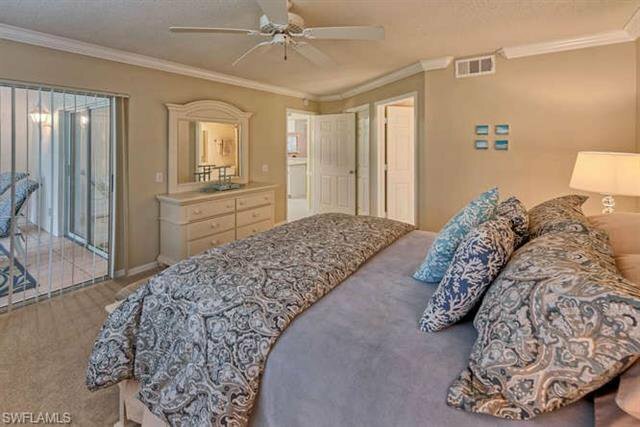 Kitchen and master bedroom have slider doors to your quiet and private screened lanai. 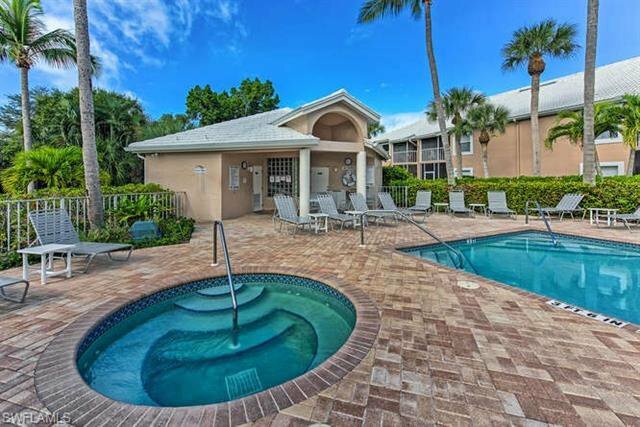 The Gulf of Mexico, Barefoot and Bonita Beaches are just 1.5 miles down the road. 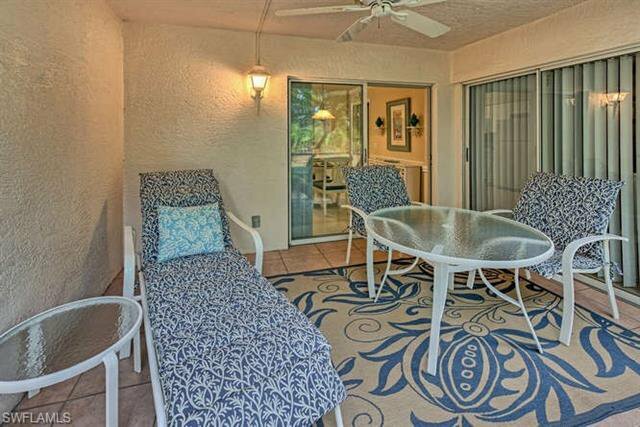 Covered carport 3950-104 is sold with the unit. 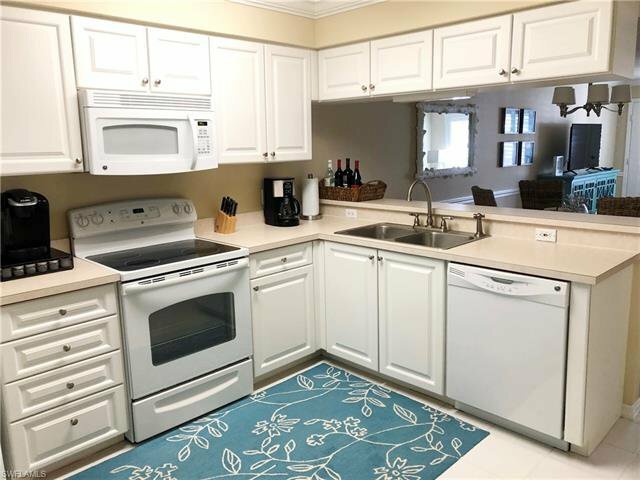 NEW in 2018: Trane A/C system w/10-year transferable warranty; GE Refrigerator; GE Washer & Dryer. 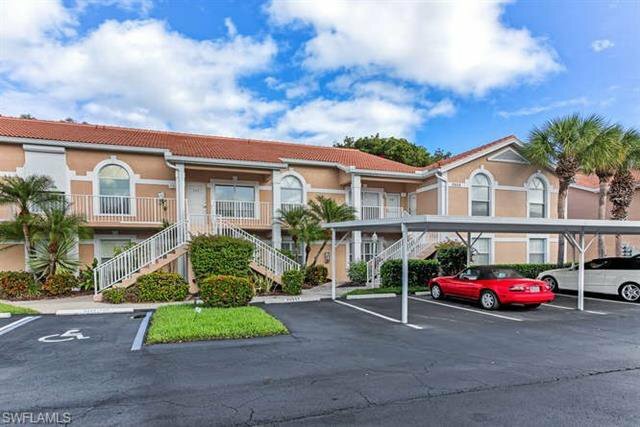 Condo building was re-roofed in 2017 and painted in 2016. 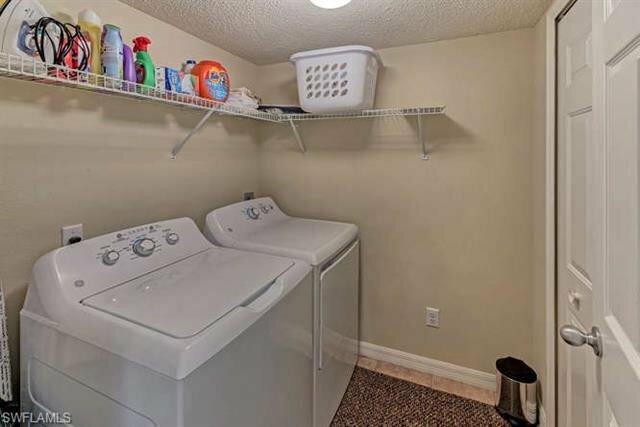 All this adds up to very low maintenance costs. 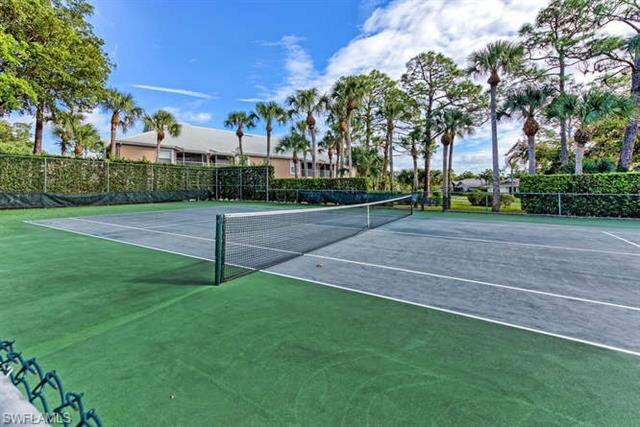 Vanderbilt Lakes is a highly sought after gated community West of US-41 and just South of Bonita Beach Rd. 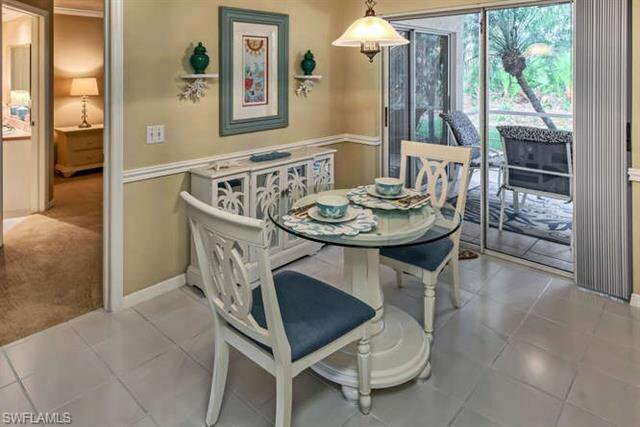 There are several single family home and condo neighborhoods. 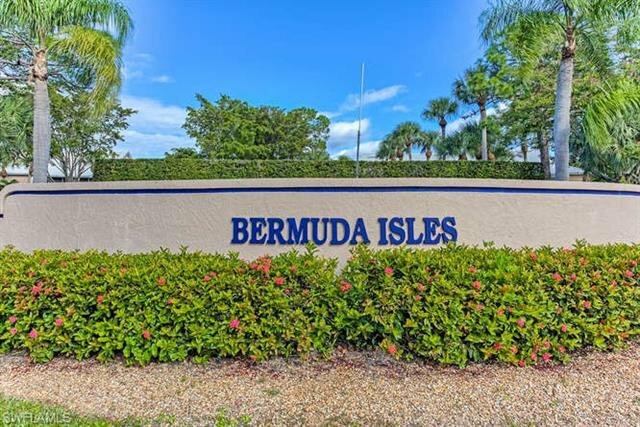 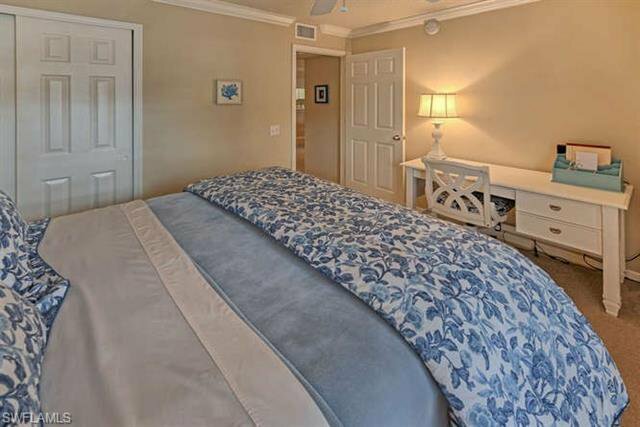 This condo is in Bermuda Isles II and includes the Bermuda Isles & Cays Swim and Racquet Club which boasts two pools & spas and a tennis court. 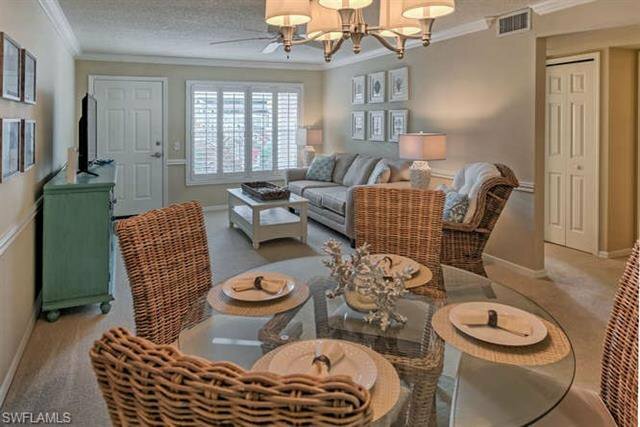 Award winning beaches, world-class shopping and entertainment are minutes away.